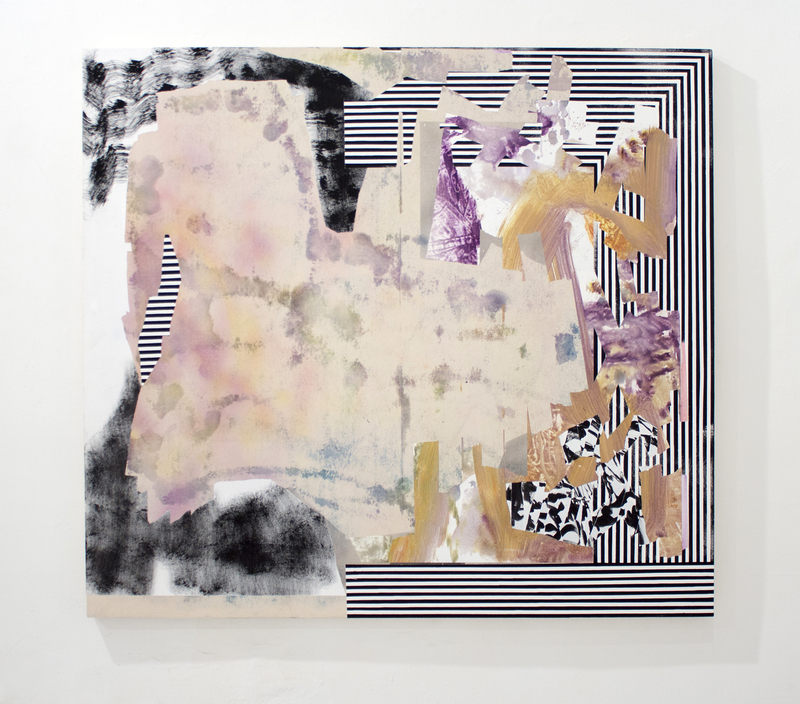 One of The Anderson’s signature events in the student exhibition calendar, the annual Undergraduate Juried Exhibition showcases the best in VCUarts Undergraduate studio research. 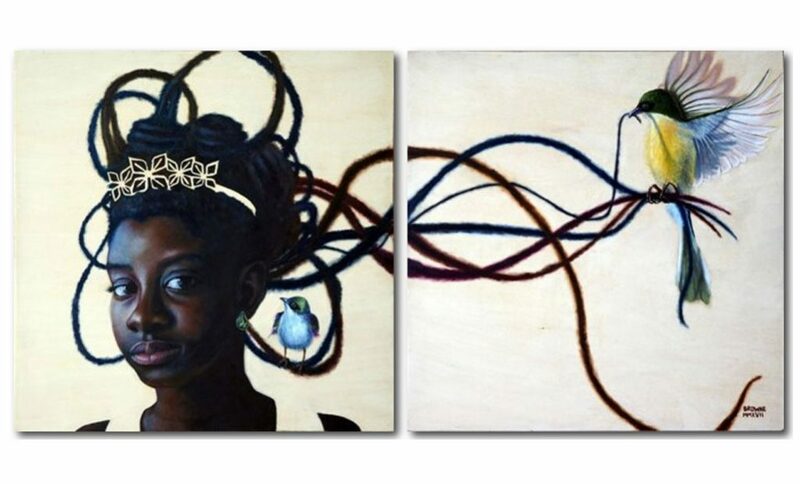 This year’s theme “Home Sweet Home,” provided by Juror Rebecca Matalon, Curator at Contemporary Arts Museum Houston, promises a timely and provocative exhibition. 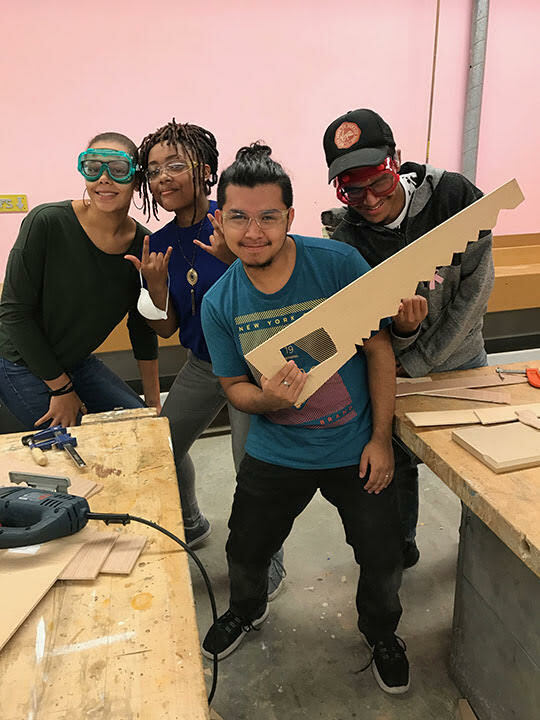 For the past 10 weeks, a group of Richmond high schoolers spent their Saturdays in VCU’s Sculpture Department doing everything from woodworking to welding. 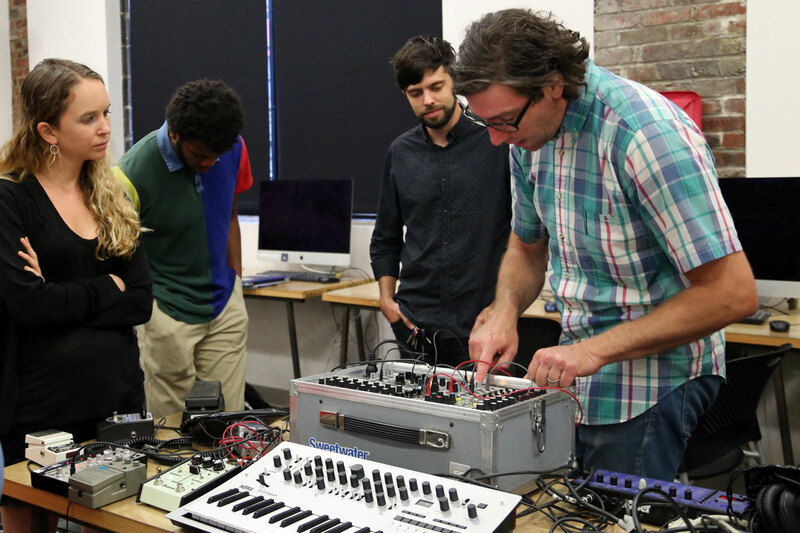 They are the first generation of Future Studio, a free semester-long program aimed at giving Richmond teens hands-on experience creating art with the department. 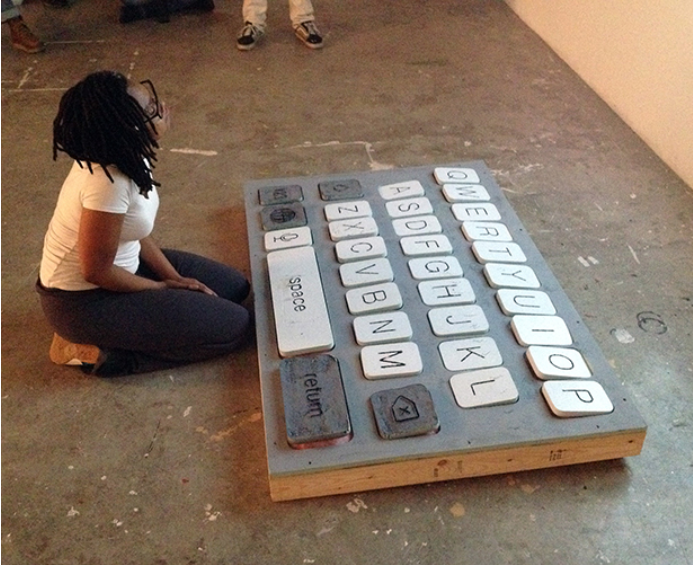 Future Studio is a partnership between VCU’s Department of Sculpture + Extended Media, VCU’s Institute for Contemporary Art (ICA) and Art 180, a Richmond based non-profit that provides art-related programs to young people living in challenging circumstances. The semester culminated in an art exhibition at Art 180’s gallery, a showcase made exclusively of student work. Matt King, Chair of the VCU Sculpture Department, has been dreaming of this project for years. 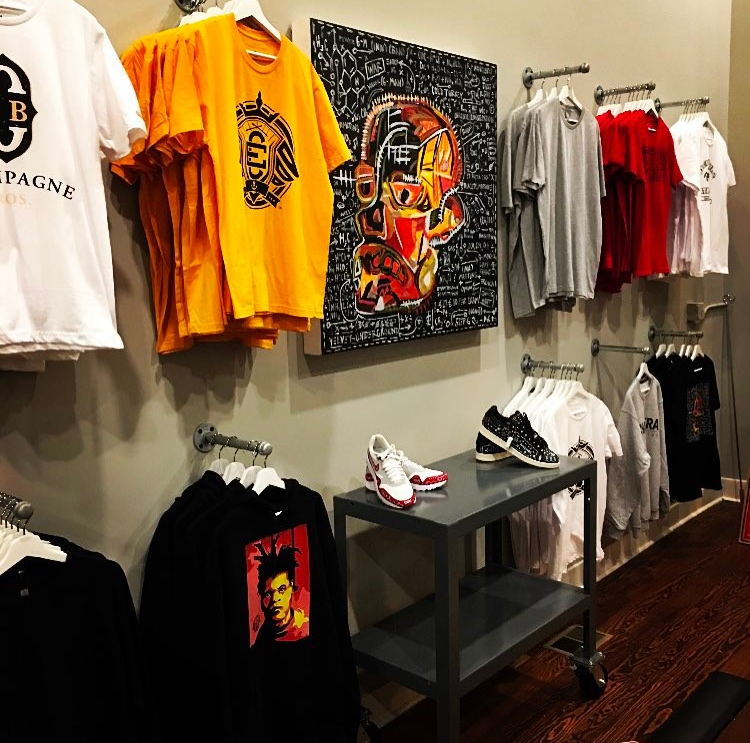 After receiving a grant from the VCU Division of Community Engagement, along with additional funding from the VCUart’s Dean’s Office, the project became a reality. 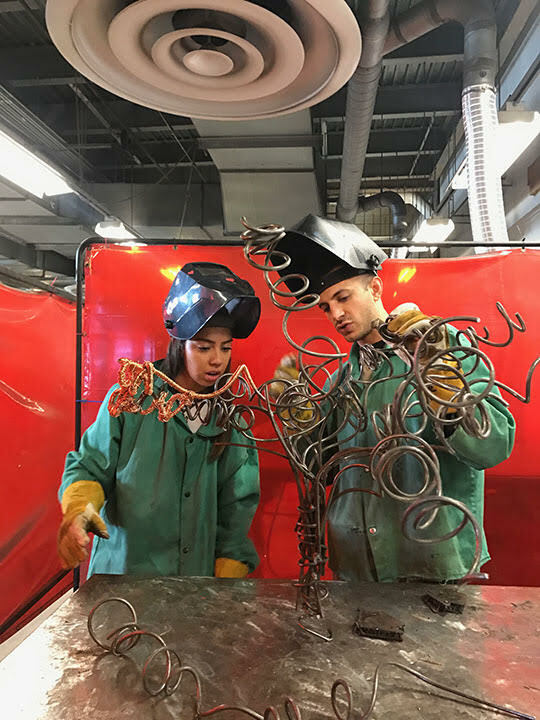 “This was conceived of as a way to reach out into the community and give back, to open our doors up to young artists who otherwise might not have a chance to work with the types of tools and materials we have here in the sculpture department,” King said. 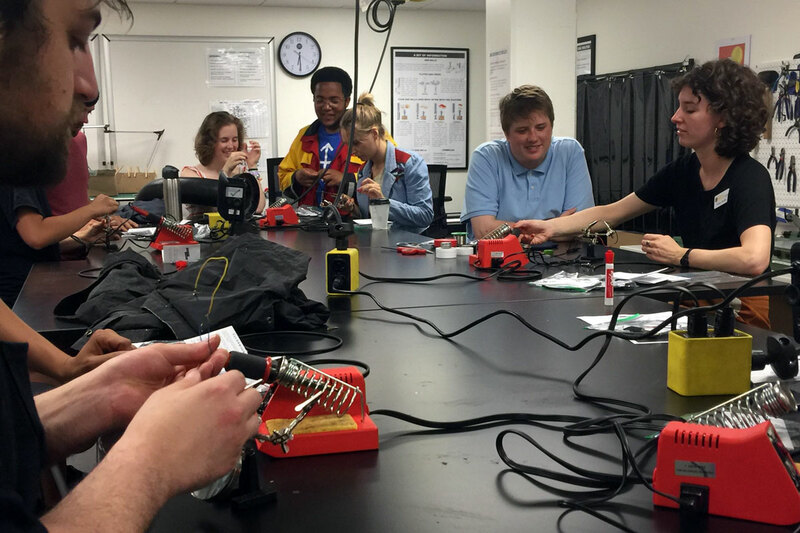 Some art programs in area high schools do not have many opportunities to experiment with sculpture, let alone resources as high-grade as the VCU facilities. Meanwhile, VCU has the number one ranked sculpture program in the country, and facilities that include a highly functioning woodshop, metal fabrication shop and a host of digital equipment. The program is not limited exclusively to Richmond Public School students, instead, the applications are open to high school students from anywhere in the Richmond community. 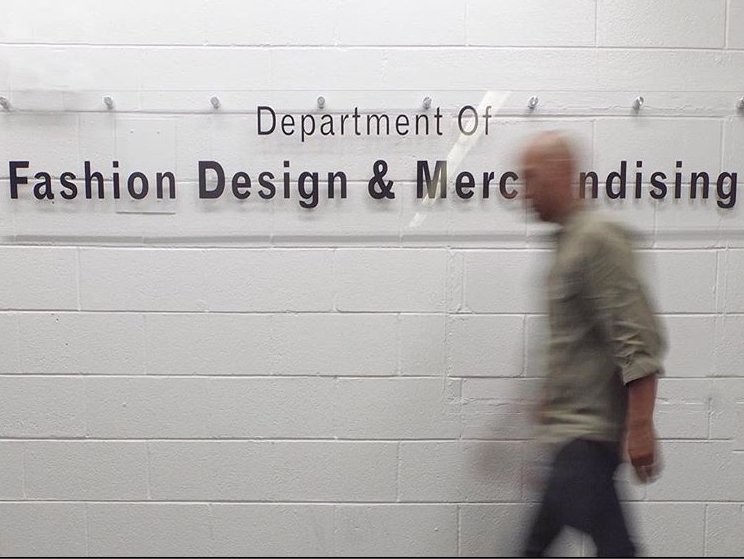 Ultimately, Future Studio accepted 15 students from 13 different high schools for this semester. 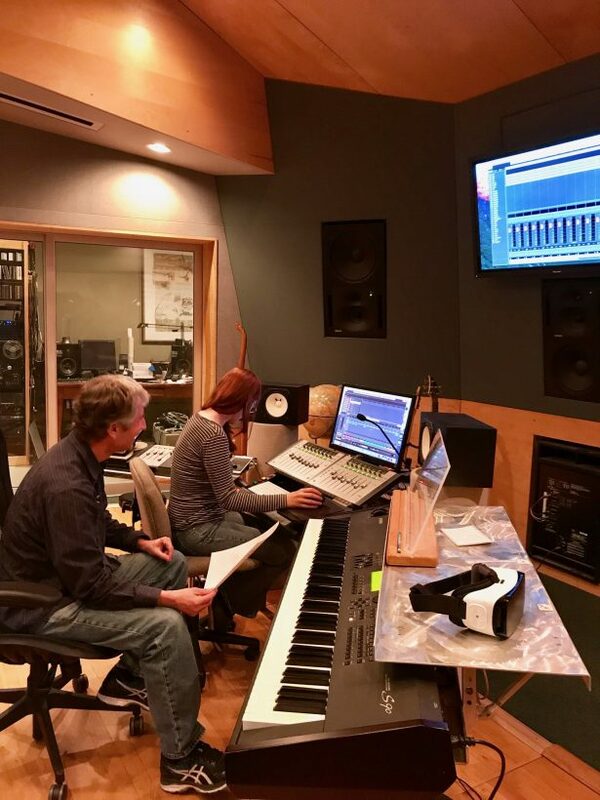 The Future Studio students do not require any prior experience, just a willingness to learn. “We weren’t looking for students who had already studied sculpture or who had building skills or experience, we were really looking to hear their story, to find out who they were, with the idea that once they got here we would be starting from the ground up and they would learn together,” King said. 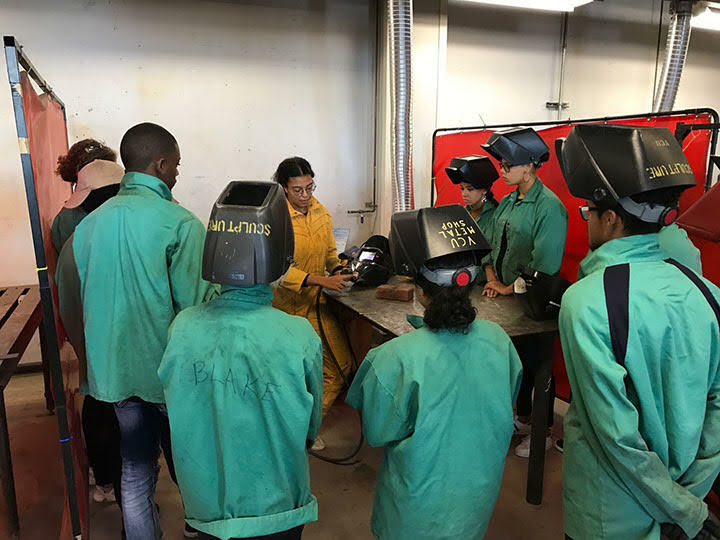 The students were given instruction on workshop safety and the intricacies of using hulking, intimidating equipment from the moving blades of a band saw to a plasma cutting torch. 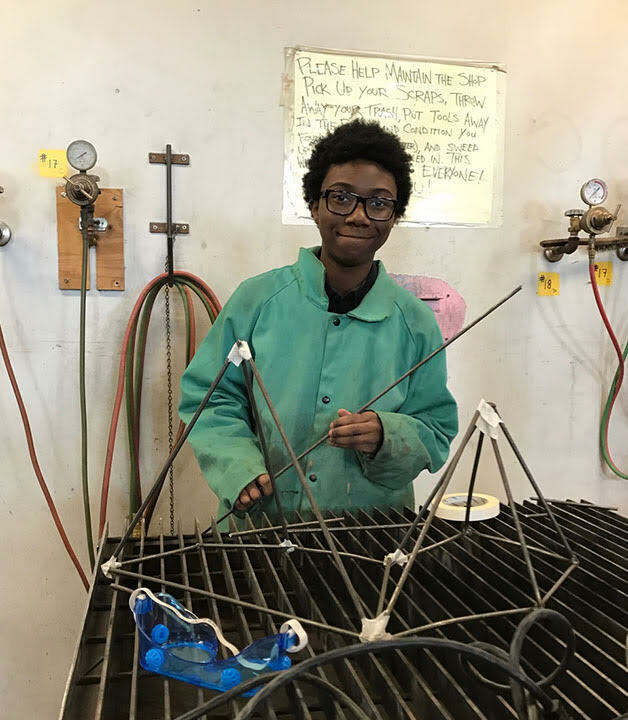 They watched demos in the wood shop with Leigh Cole, VCU instructor and shop technician, and were shown bending steel and welding by Abigail Lucien, adjunct VCU faculty, and metal tech. Ian Gerson, a second-year MFA student in the VCU Sculpture Department, was the graduate TA for the program and spent his Saturdays these last few weeks with the students in the workshop. Without access to these resources and equipment at their high schools, its an exciting first-time opportunity for a lot of the students. “There’s something exciting about the first time you build something that is stronger than you are,” King said. But the program eclipses simply learning about tools and materials and physically making objects. The students participated in activities that helped to develop their sense of creative self. “It goes much beyond building things. It really is a program that’s designed to inspire them to try to understand themselves and what’s important to them as young artists,” King said. 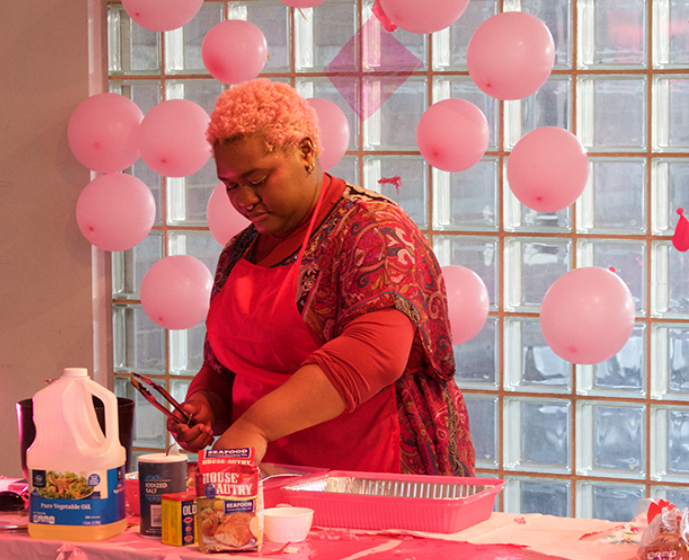 The head classroom instructor of the program and assistant professor in the VCU Sculpture + Extended Media department, Guadalupe Maravilla, brought in a variety of performance artists and undergraduate VCUarts students to teach activities to the high schoolers. Gerson said these creative interludes were some of the most fun aspects of the program. One undergrad mentor entered the room on a skateboard. He left that way too, but not before leading the students in a raucous performance of a vocal symphony, where he played the conductor. Mike Zetlan is the program manager for Atlas teen programs at Art 180, as well as the gallery manager. He calls the program a rousing success. “Trying to get that many kids to consistently show up on a Saturday is pretty hard,” he said. Zetlan helped with the recruitment process, as well as eventually housing the exhibit in the Art 180 gallery space, and said he was shocked at the turnout: 56 applicants for the 15 spot program. He said that one of the most important aspects of the aptly named Future Studio is the way it looks to the future for its high school participants. It gave them a taste of the college experience, a chance to experience a renowned arts program and campus life. After the program, several of the eligible high schoolers applied to the VCU Arts program for the next year. 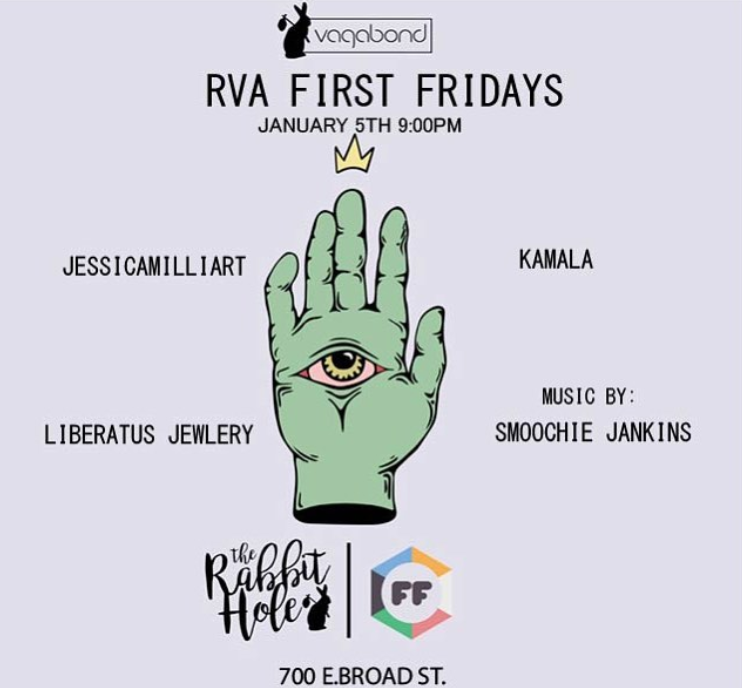 The Future Studio art exhibition opened at RVA’s First Fridays last week, where the students showed up with family and friends despite the weekend’s ice and snow. King said that the program’s biggest criticism is that the students wished it would last longer. In fact, next semester the Saturday sessions have been increased from four hours to five. 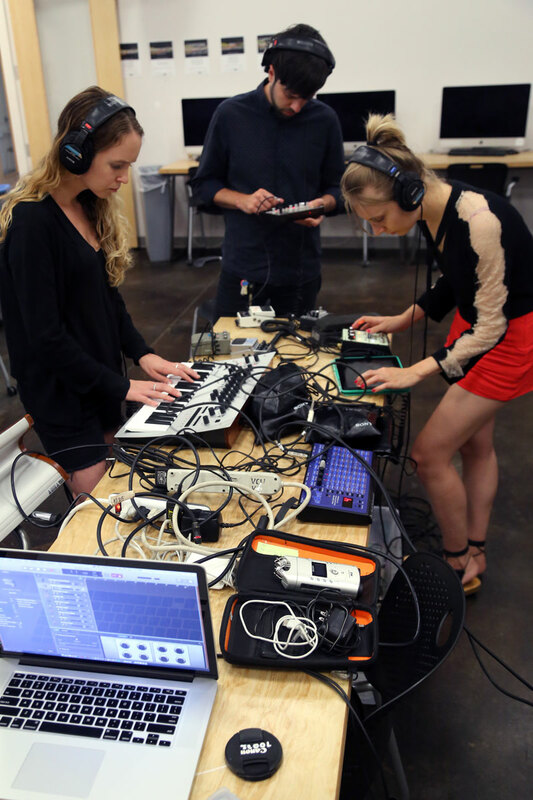 Applications for the spring semester of Future Studio are open now and will be closing on Jan. 18. The program is open to current sophomore, junior, and senior high school students. 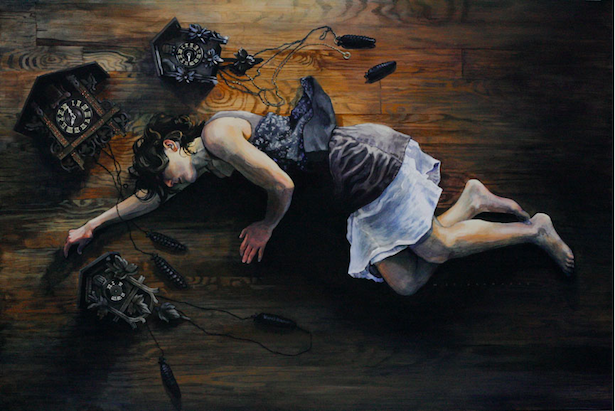 A closing reception for the exhibit is set for Jan. 26 from 6-8 p.m. at the Art 180 gallery.